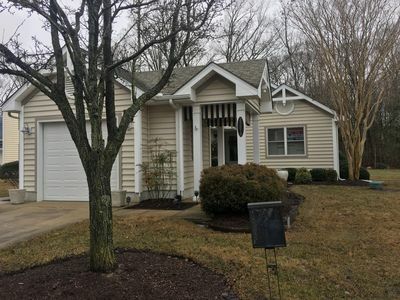 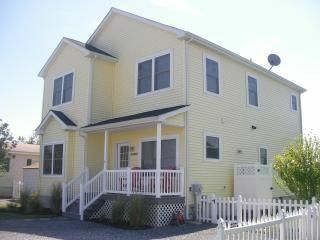 Comfortable single family house with 3 spacious bedrooms and 2 full baths, and a great room with fireplace. 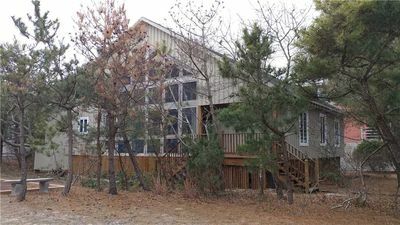 Several eating options with full eat in kitchen, dining room and screened in porch. 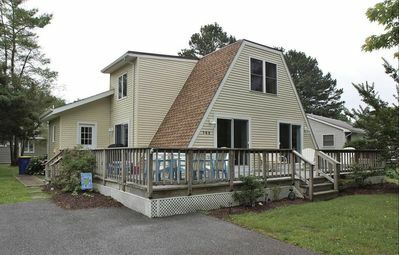 Home contains laundry area with washer and dryer, and a garage. 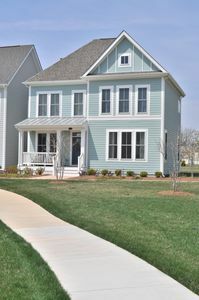 Home is located in a quiet cul de sac, where kids can comfortably play. 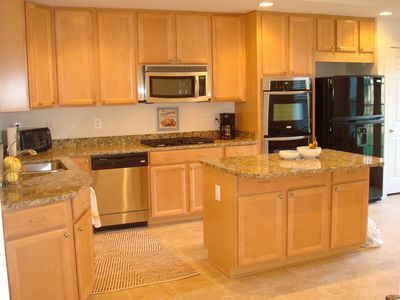 Community pool is located just a short walk away. 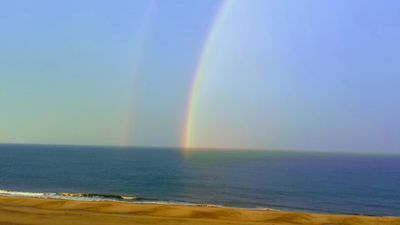 Bethany Beach is a great family resort with shops, many great restaurants and frequent entertainment on the boardwalk. 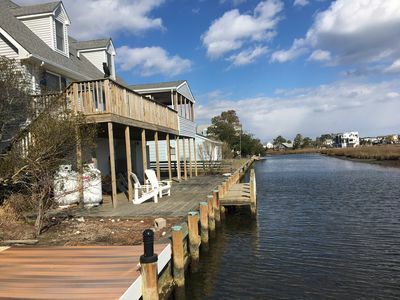 Fabulous Fenwick Island! 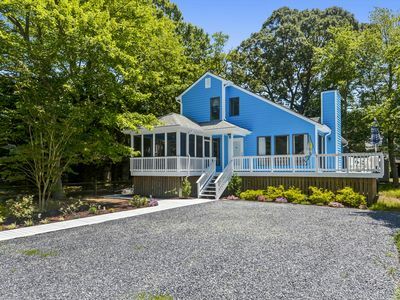 Waterfront property, charming, chic! 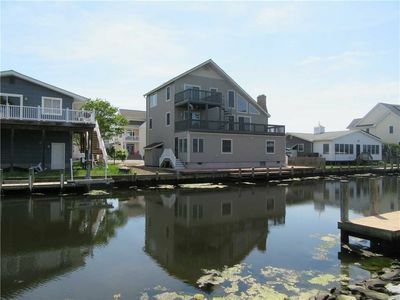 Canal Front Home on Wetlands facing Ocean - 10 Min Walk to Ocean - Kayaks too!!! 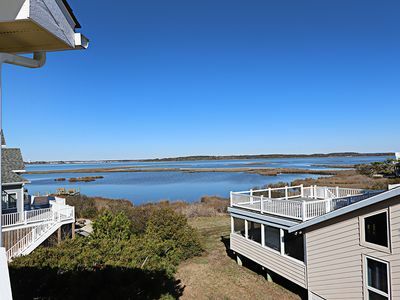 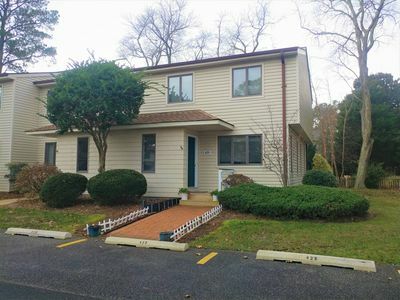 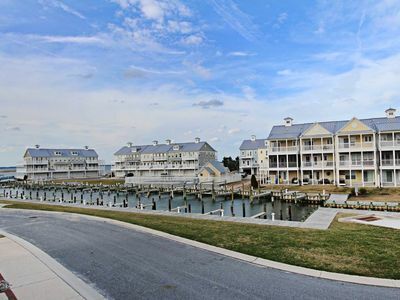 SAN21: 4BR Bayfront Sandy Cove TH w/2 Masters - Community Pool, Pier & Boat Dock! 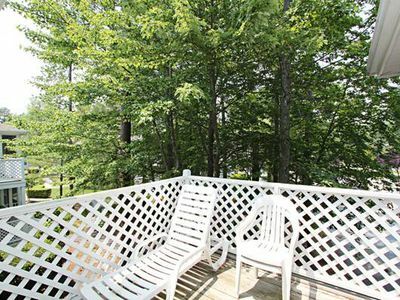 Make plans now for your spring or summer get away! 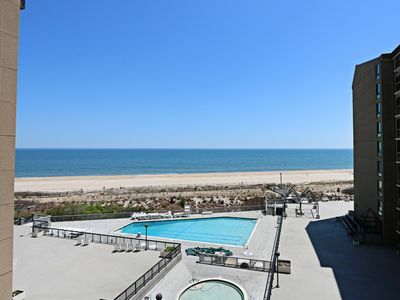 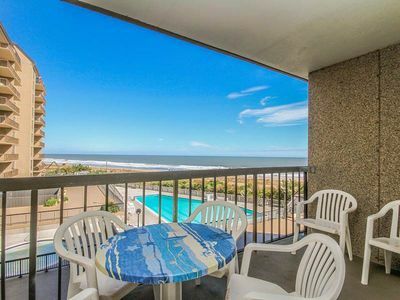 1705L: 2BR+Loft Sea Colony West Condo! 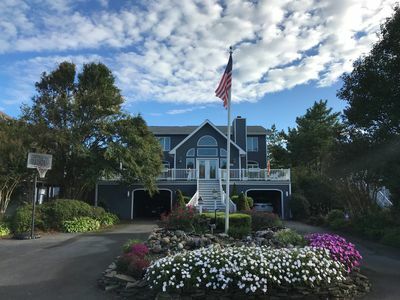 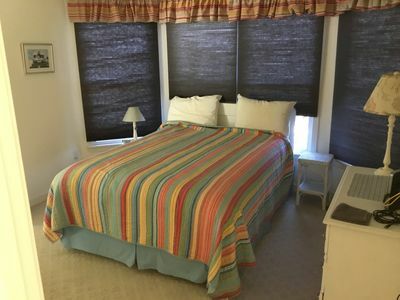 Sleeps 8 | Private beach, pools, tennis & more! 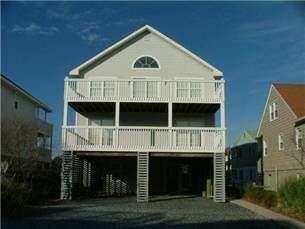 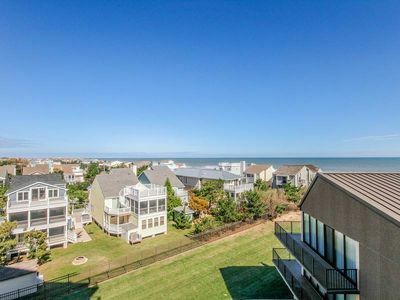 F96ST: 4BR Seatowne SFH - Ocean & Bay Views!